With Pakistani celebrities dissing each other, passing snide comments and making some revelations, Tonite With HSY has become the Pakistani version of Koffee With Karan. 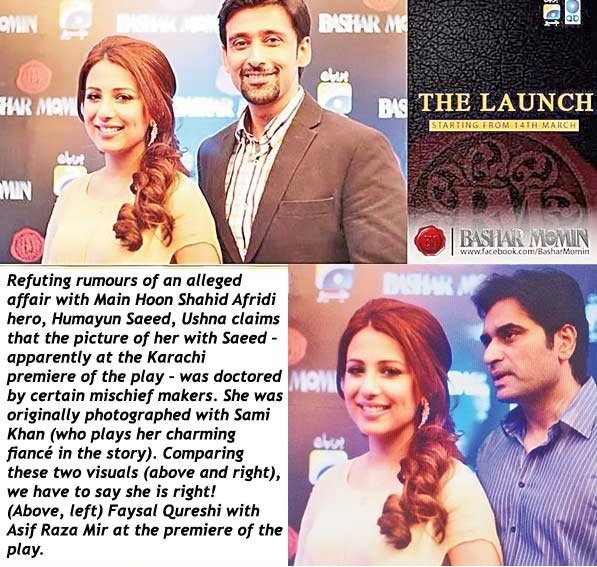 Ushna Shah was recently invited to Tonite with HSY season 4. The Pakistani-Canadian actress finally revealed the truth behind the scandal with Humayun Saeed. HSY asked Ushna about her scandals and pictures doing rounds on the internet. The Bashar Momin star replied fearlessly and shared the truth behind the whole controversy.